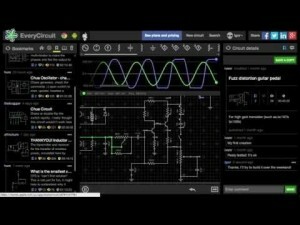 -How can I practice making circuits? -Will the app help with my learning? -Is it a useful app when studying? Dream: An idea to help solve this problem is to search for websites of apps to help with practicing making circuits. It would be helpful if the app could allow me to know how to make every circuit in a heartbeat. 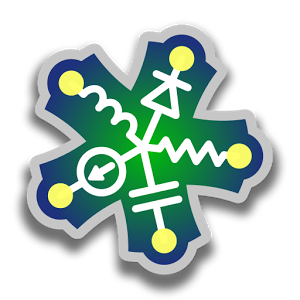 Another thing that would be helpful is if would help me for the next quiz we are probably having on electricty. Design: To find an app, I searched SCIENCE! on the Internet and the app store. I made sure to read about the app and the reviews of other people’s experiences with the app. I then chose the best app that I thought would help me learn the best. Deliver: The app I have chosen is called EveryCiruit. This app allows me to view circuits and make my own using the symbols for each tools like the dry cell and voltage meter and such. One thing that is helpful if you are new to the app is that there is a tutorial to show you how to use it. Debrief : The app Every Circuit is a very beneficial app and helpful when learning about making circuits. It was definitely worth it because it is free and you have more options of practicing. One thing I like about the app is that you can see demonstrations of circuits. I would highly recommend this app for people learning about circuits. 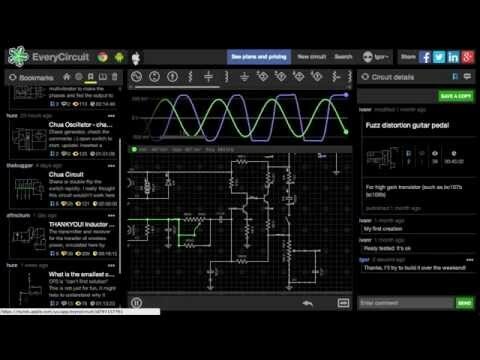 The app helps learn how to make circuits if you’re having trouble with it. I don’t think the app is very creative but it is a smart way to learn. The app is confusing at first but if you have difficulties, there is a tutorial to show you how to use it.